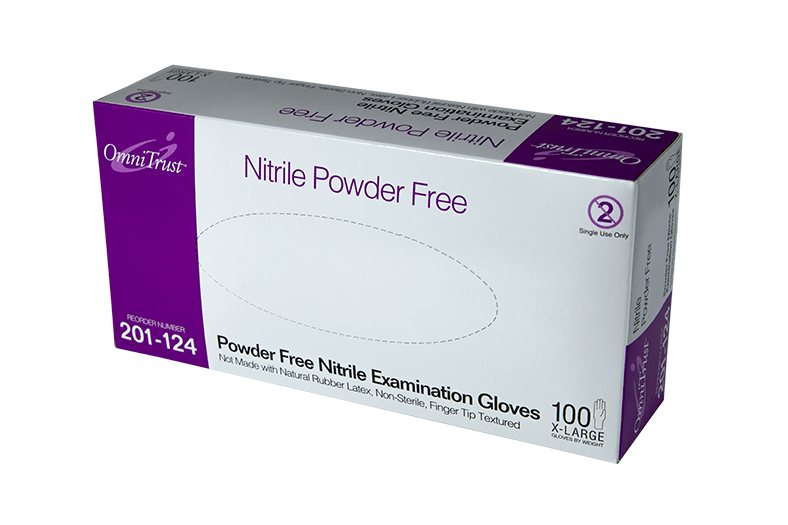 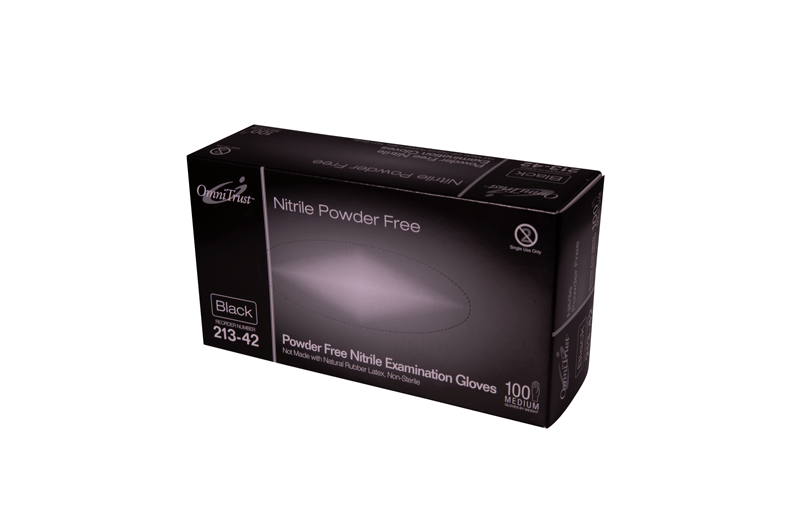 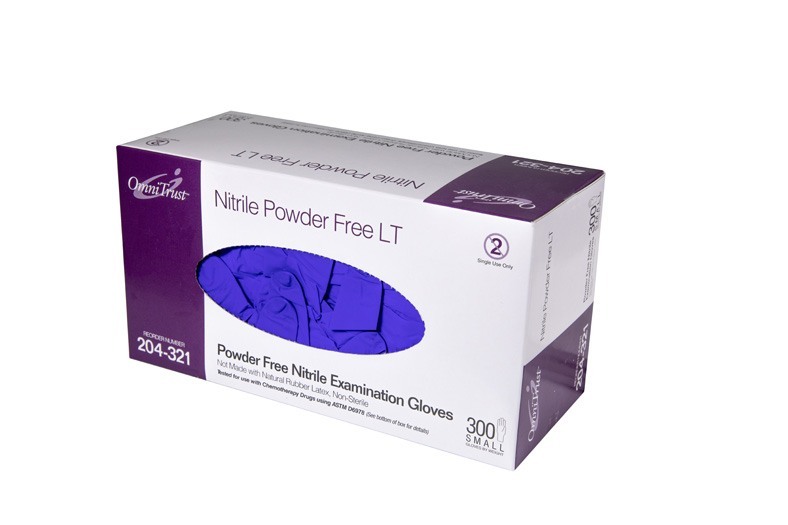 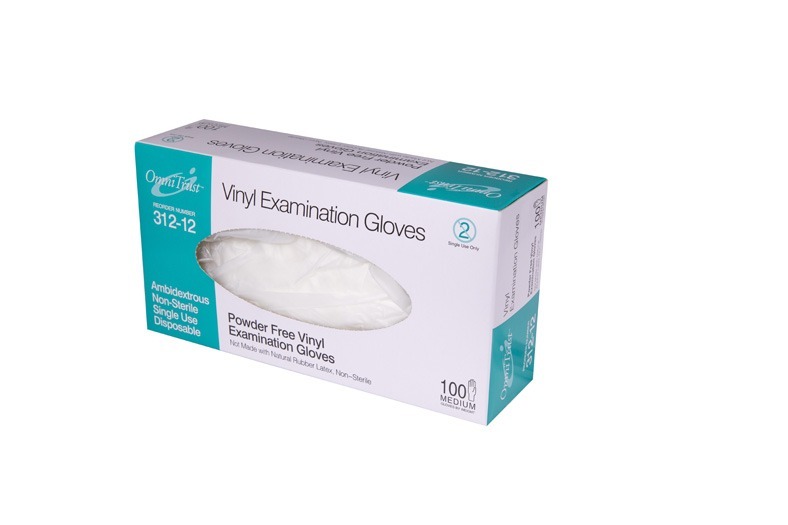 Healthcare Products - Medical & Dental - Omni International Corp.
Omni International Corp. offers a multitude of nitrile, vinyl, and latex gloves to healthcare distributors that are second to none in quality and reliability. 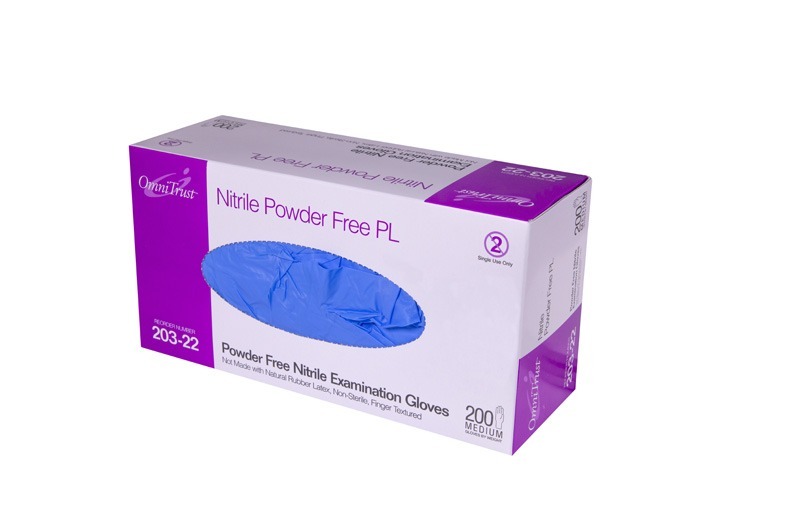 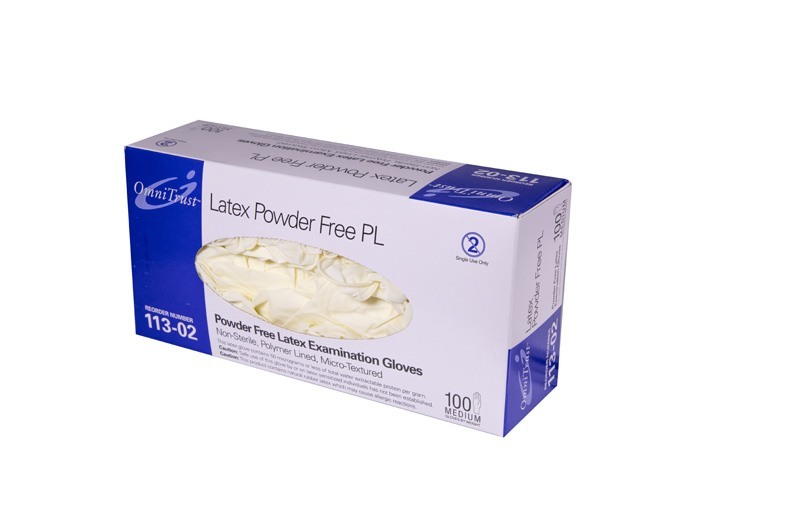 Featuring sterile and non-sterile gloves and glove lines that are tested for safe use with chemotherapy drugs, we can provide you with a select group of products so that you can best serve your healthcare customers. 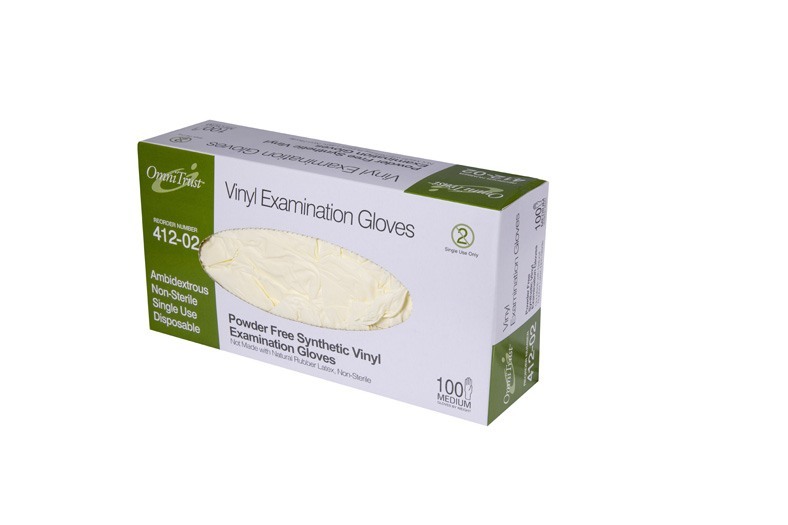 Choose from diverse product lines for hospitals, medical offices, long-term care facilities, skilled nursing facilities, assisted living facilities, rehab facilities, and outpatient facilities.